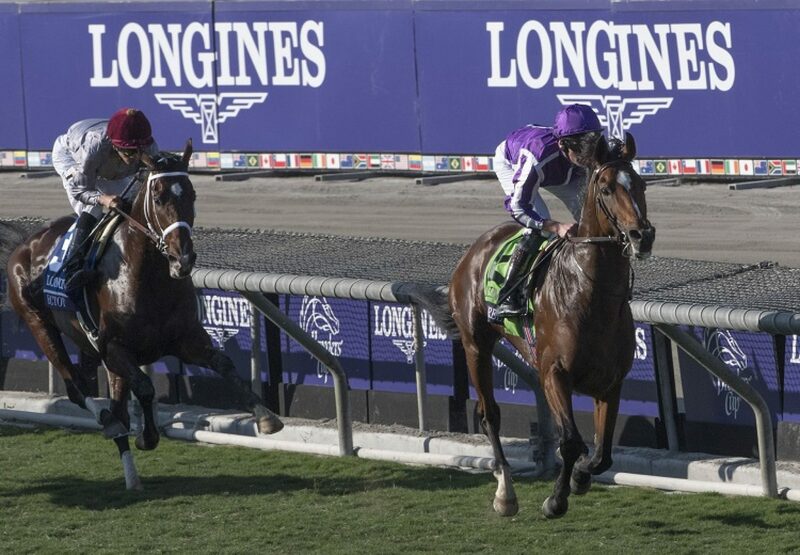 Under a terrific ride by Seamus Heffernan, global traveller Highland Reel (4h Galileo x Hveger, by Danehill) galloped his rivals into submission in the $4 million Grade I Longines Breeders' Cup Turf at Santa Anita on Saturday. Last year, Highland Reel won Grade I Secretariat Stakes at Arlington Park in the US as well as the HK International Vase at Sha Tin and between those wins was third to superstar Winx in the Group 1 WS Cox Plate in Australia. 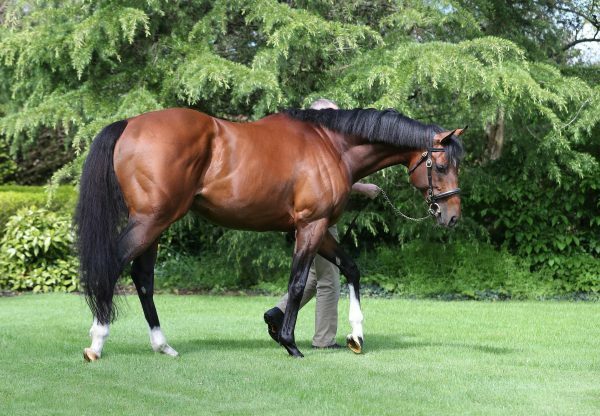 After taking some time to find his feet in 2016, the Aidan O'Brien-trained stallion won the Group 1 King George VI And Queen Elizabeth Stakes in July and was runner-up to Postponed in the Group 1 Juddmonte International Stakes at York. He headed to Santa Anita off a second to stablemate Found in the Prix de l'Arc de Triomphe and arrived ready to rumble. When Highland Reel won the International Vase he defeated Flintshire and the Juddmonte Farm homebred chased him home again in the Breeders' Cup Turf, but came up one and three-quarter lengths short with Arc winner Found (4m Galileo x Red Evie, by Intikhab) in third place. "He's the type of horse that's brave in front," Heffernan said. "And when he wants to go, you let him go and he turns it on. I thought there were a few horses that were going to come from the back and come quick. So if I was going, I wanted to go early." Highland Reel has the overall record of seven wins, five seconds and a third from 19 starts with earnings of $US7,279,362. 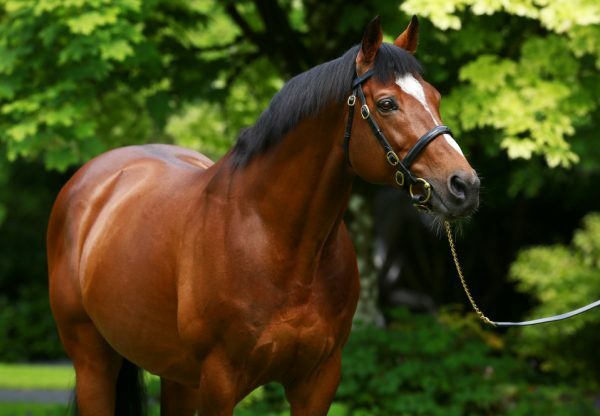 Coolmore was winning the race for the sixth time and the fourth in the last five years. "We know he gets a mile and a half very well," Aidan O'Brien said. "We know that he handles fast ground. He doesn't mind dictating. He doesn't mind sitting in. So it was straightforward, really. But Seamus executed it brilliant. He was very happy to make the run, and when he did, he controlled the race perfectly." 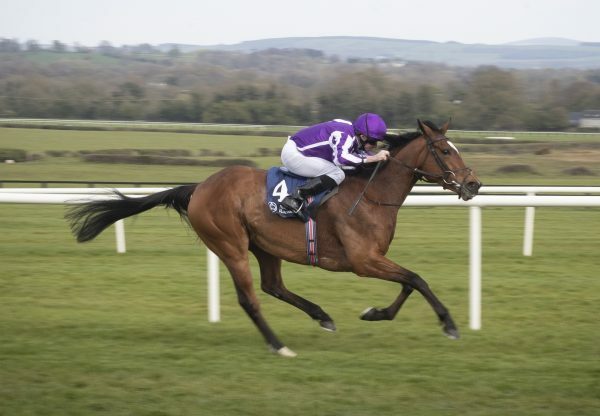 Highland Reel was purchased as a yearling at the Tattersalls October Sale for 460,000 guineas. A half-brother to the Group 1 VRC Oaks runner-up Valdemoro, Highland Reel is out of the Group I placed Australian bred Danehill mare Hveger, a full sister to champion Elvstroem and half-sister to champion Haradasun from Group I AJC Australian Oaks winner Circles of Gold. 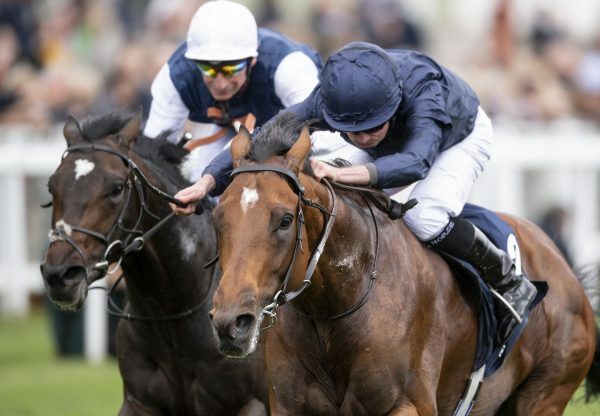 Highland Reel's year younger brother Idaho, a 750,000 guineas Tattersalls yearling, won the Group II Great Voltigeur Stakes at York this season in addition to finishing second in the Irish Derby and third in the Epsom Derby. Hveger has a two year-old filly and yearling filly both the champion stallion Galileo.